Bird-Friendly Wind Power Takes Flight. A World War II veteran and retired welder and operating engineer hired Sigma Design Company to test, analyze, refine, optimize and manufacture his patented invention: Catching Wind Power® (CWP) Compressed Air Enclosed Wind Turbine. This inventor felt strongly about entrusting this project to Jerry Lynch, P.E., a US Navy veteran. The blades of traditional wind turbines can kill bats, birds, and other flying wildlife. This was a concern to Green, so he designed a system that eliminates external blades. The patented “Inner Compression Cone Technology” (ICCT) squeezes the incoming air, compressing it as it is drawn through the turbine and multiplies it creating more power. The ICCT technology also creates virtually no noise. The blades are internal, closer together, and smaller therefore eliminating the sound traditional blades make as they spin and swoop past the tower. The turbine is offered in different sizes ranging from personal portables to massive wind farm units. This versatile product is very cost-efficient for any location and allows the user to take green energy anywhere they go. Sigma Design Company shares this inventor’s vision for alternative energy products designed and built to create jobs in the US. 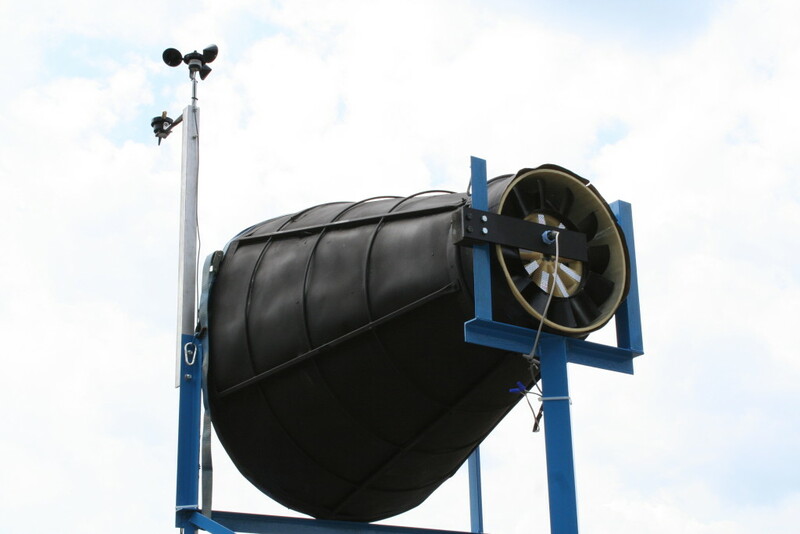 Wind-Land Simulation, Detail Design, Electronics, Product Development, Testing.